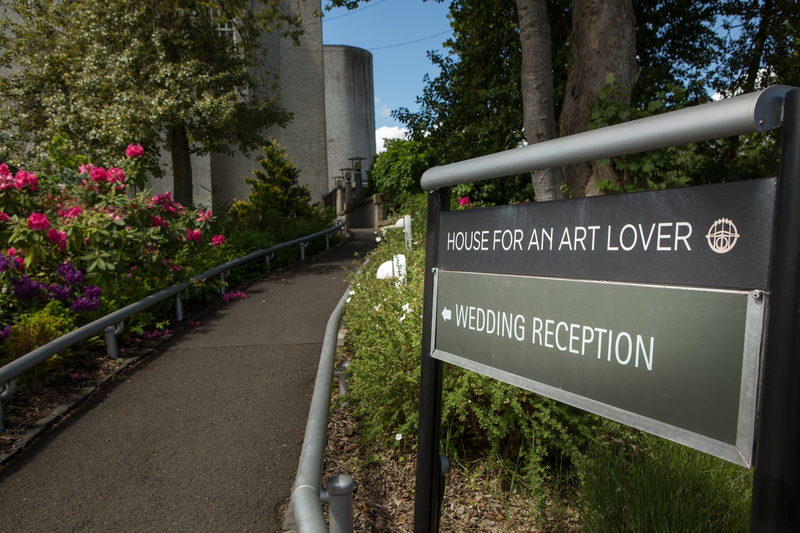 Close to home and one of my favourite venue’s House for an art lover. 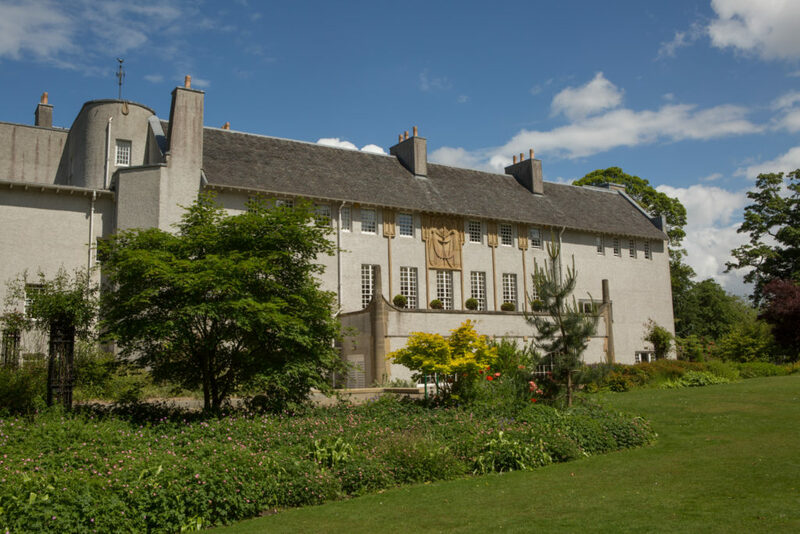 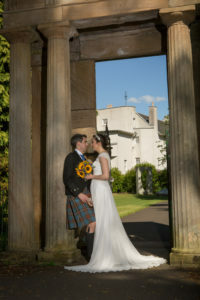 The venue sits on beautiful grounds of Ballahouston park in Glasgow. 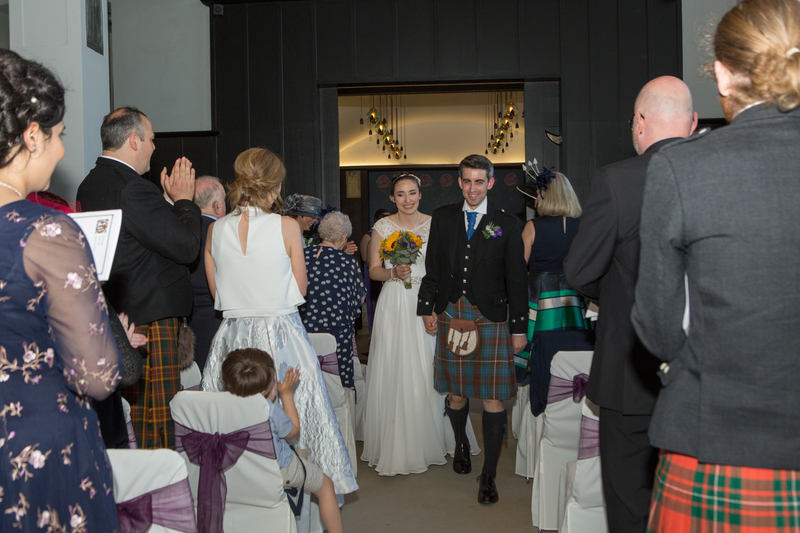 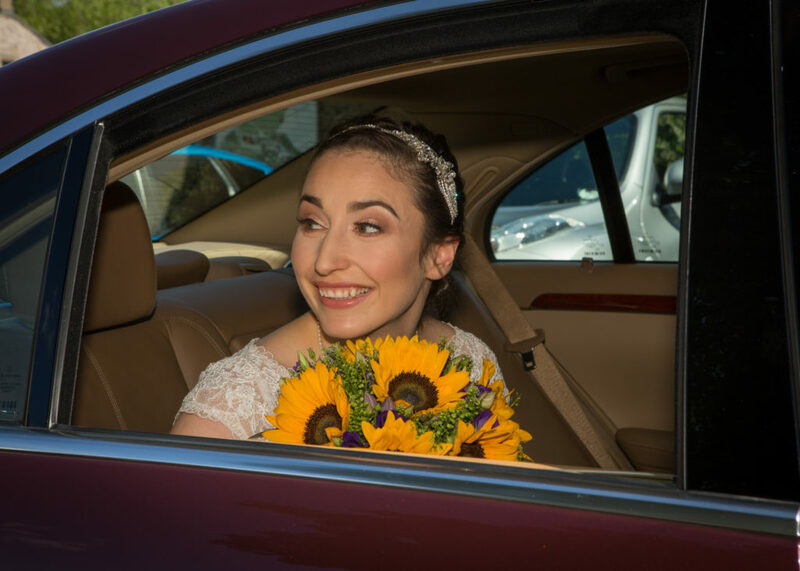 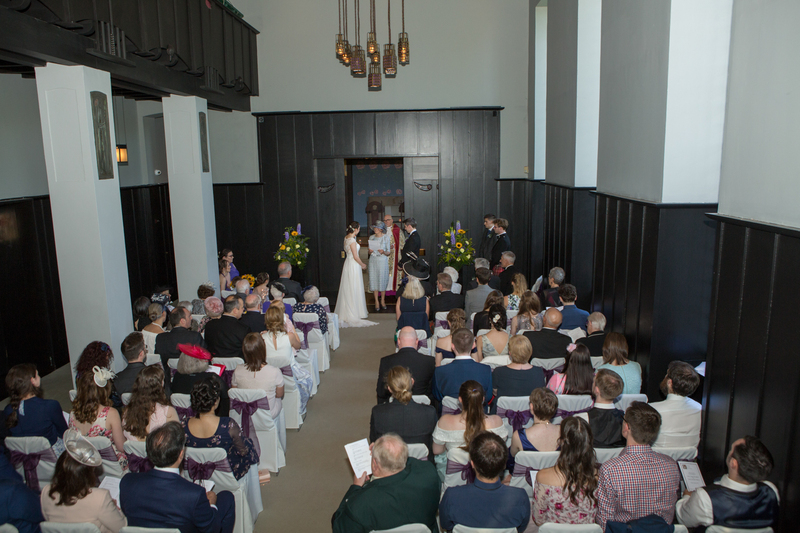 It is well known for its wonderful Macintosh interior, which is a lovely touch for your wedding venue. 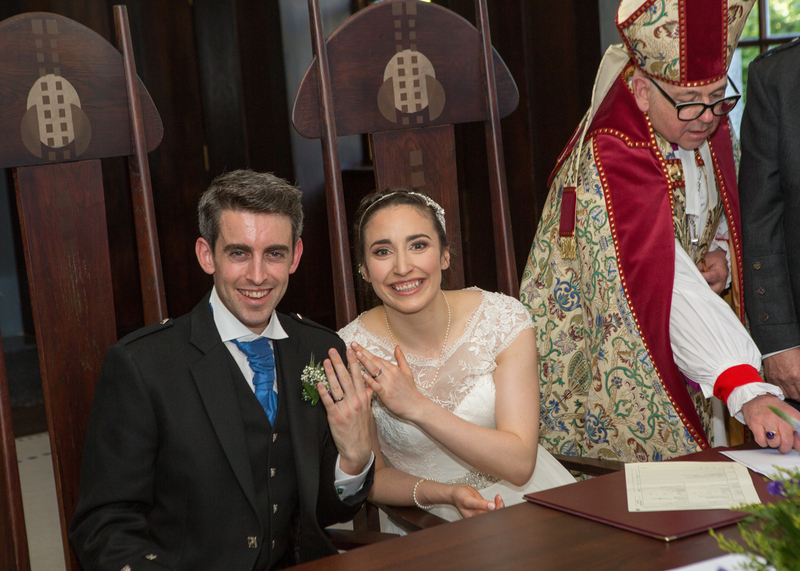 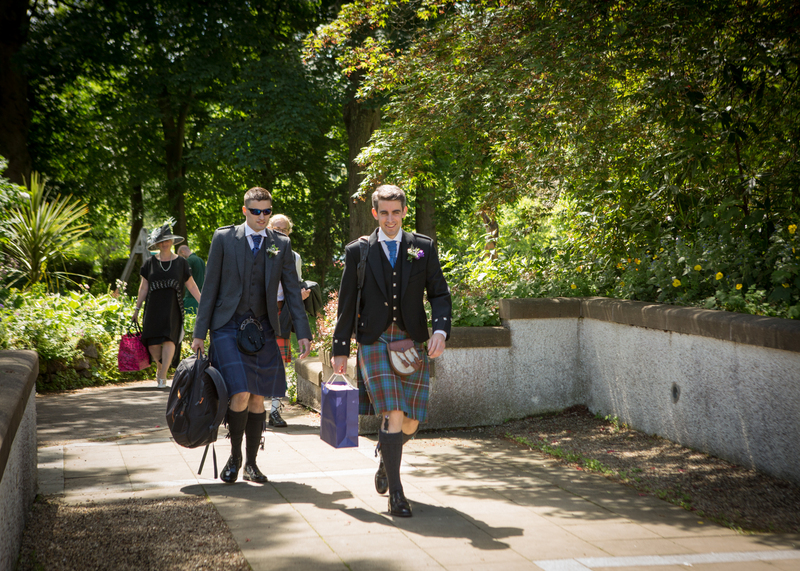 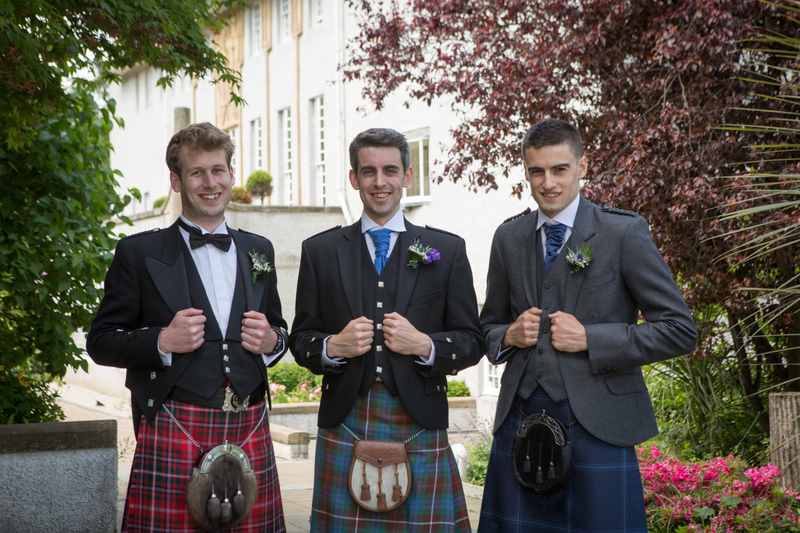 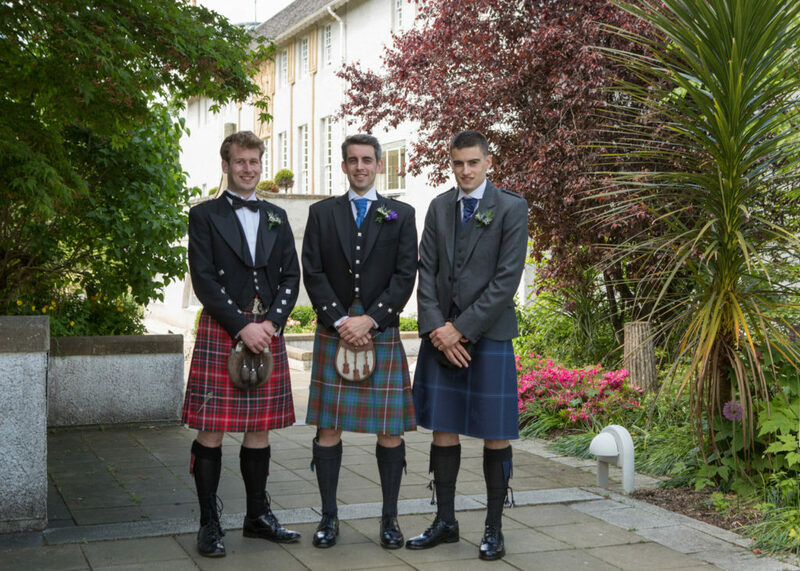 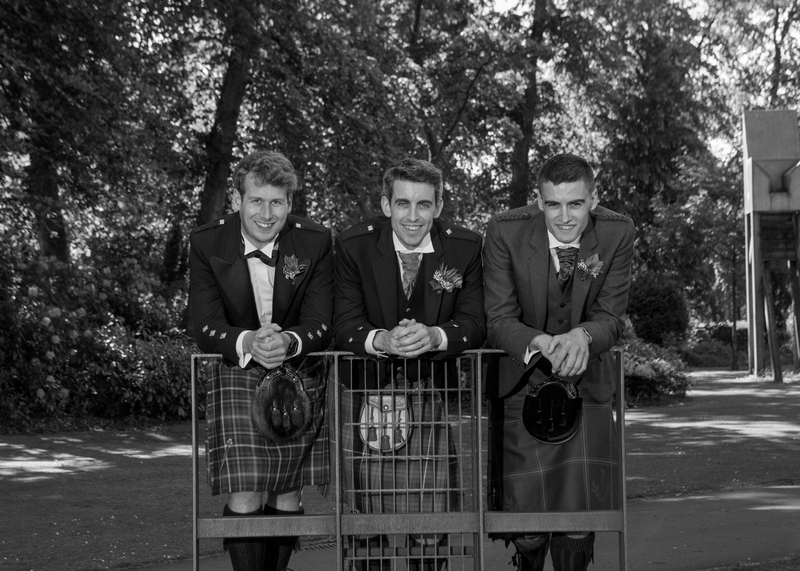 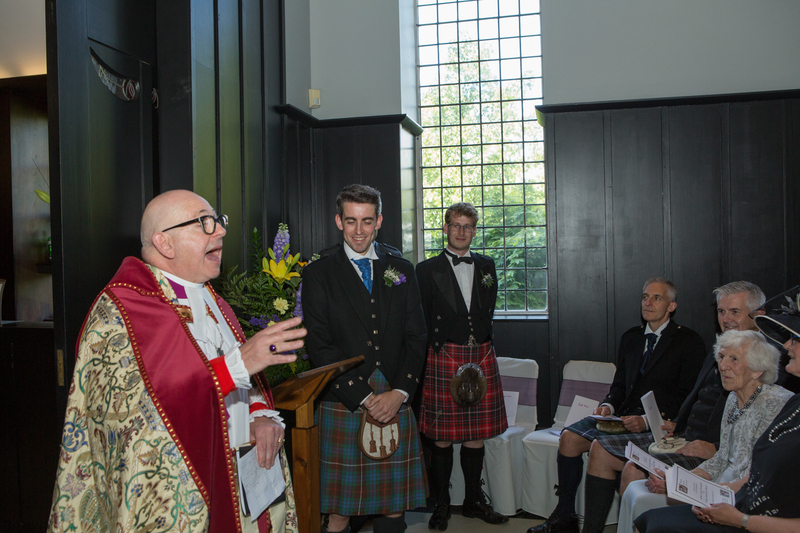 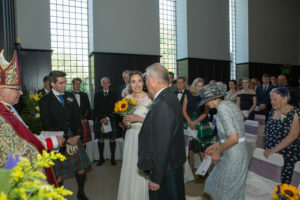 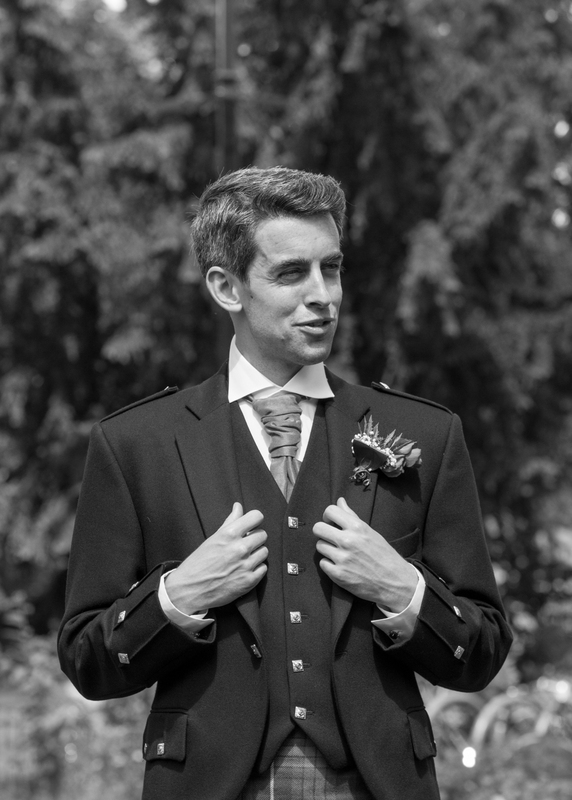 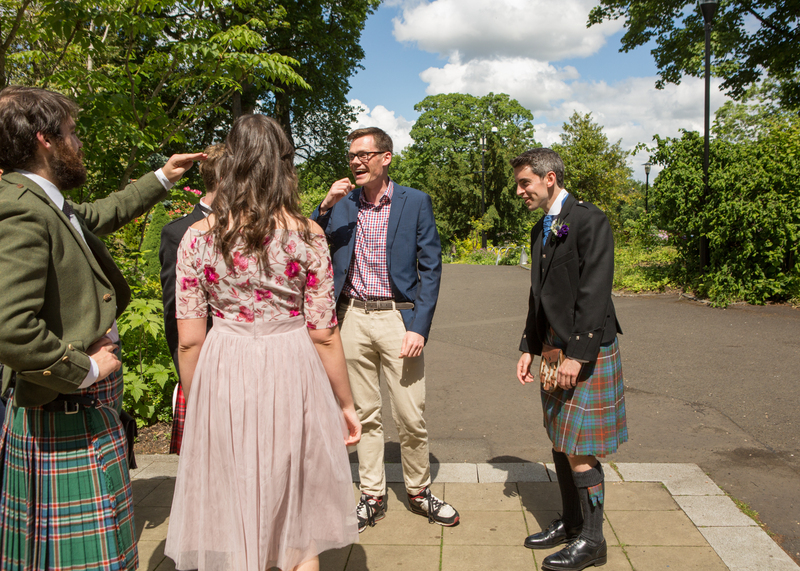 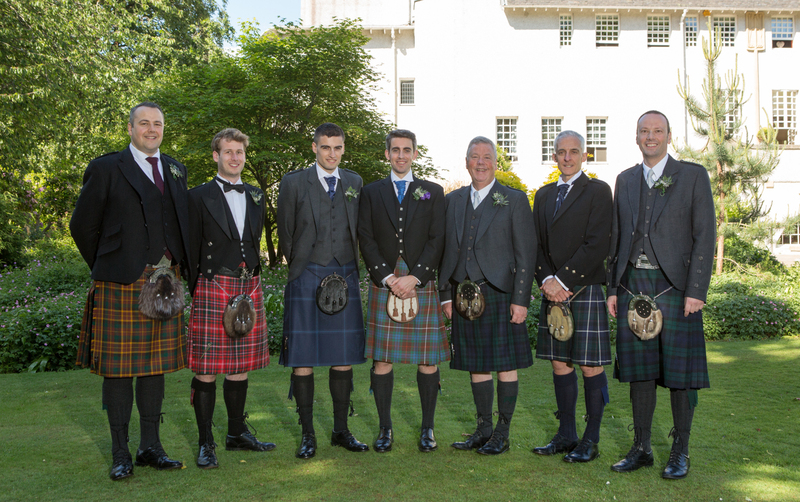 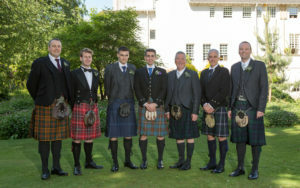 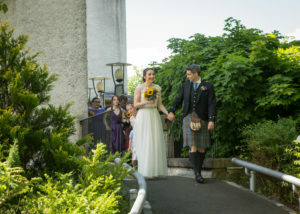 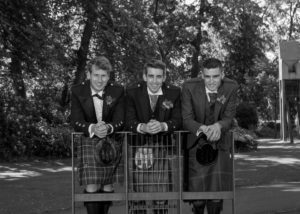 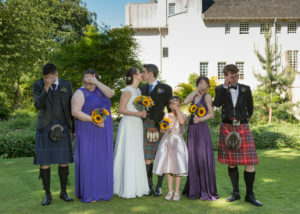 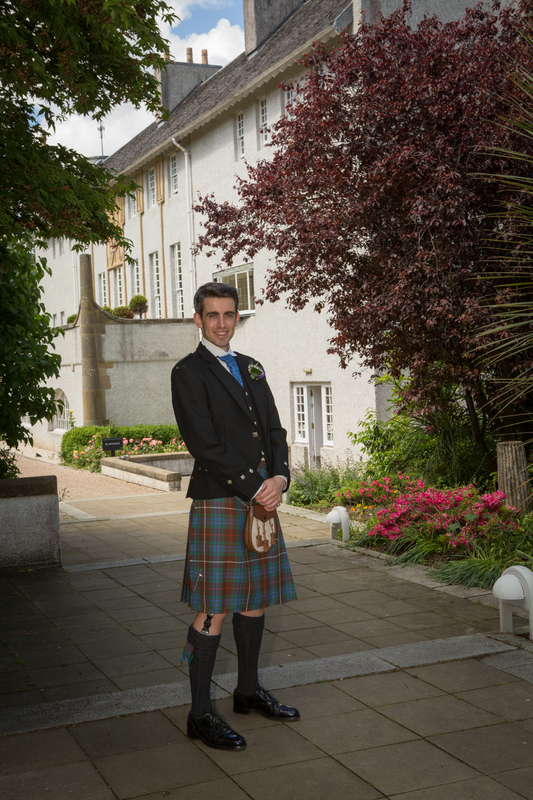 I arrived at the venue about 1hr before the ceremony started and got some shots of Finlay and his best man. 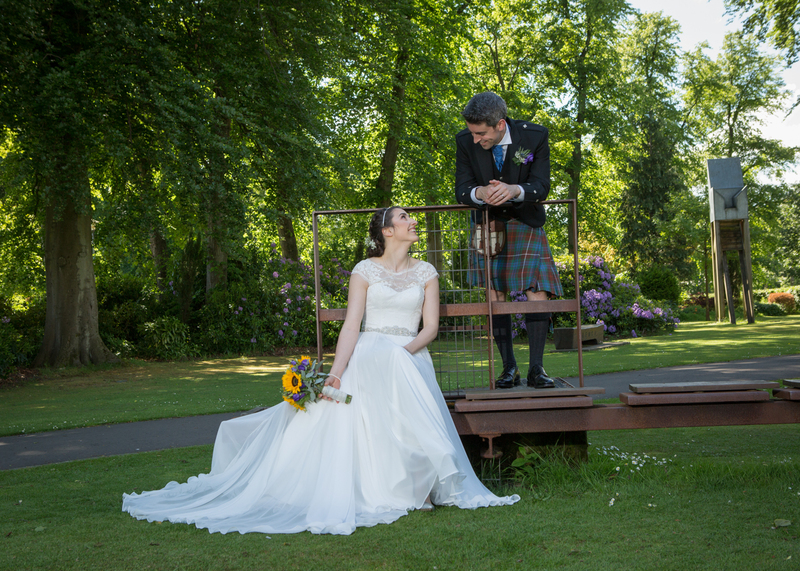 Luckily it was a nice day for the guests to hang about outside, allowing me to get some nice natural shots. The ceremony was done by Bishop Kevin Pearson in the main hall. 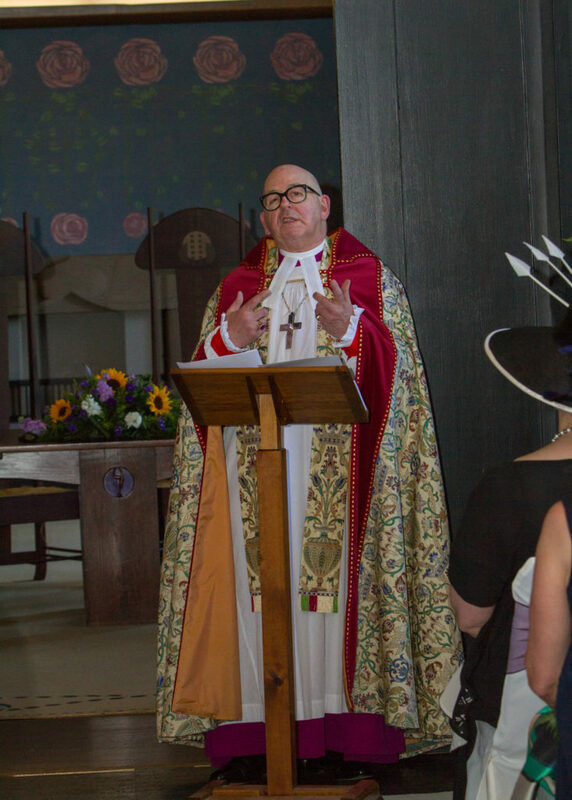 I have a funny sense of humour and thought it was a bit like a sketch from Dave Alan, the way the bishop was dressed. 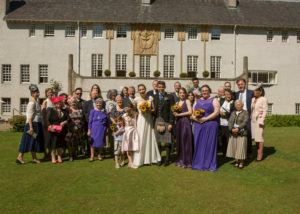 After the ceremony we headed outside for some group shot of the wedding party, guests and some family pics too. 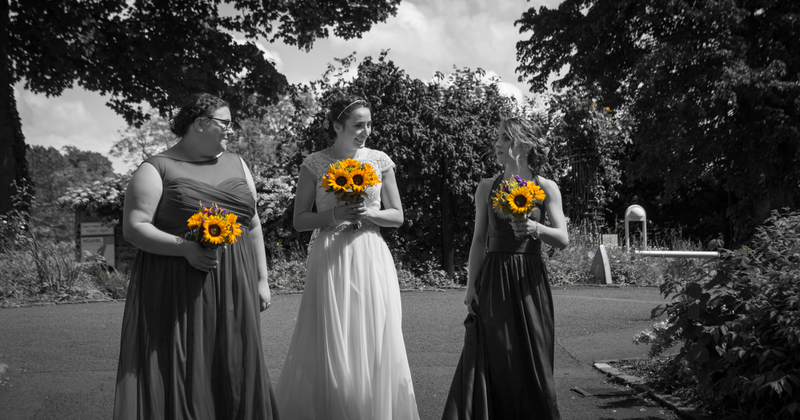 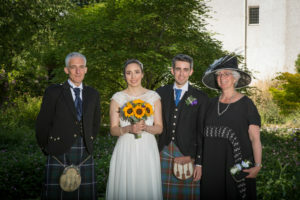 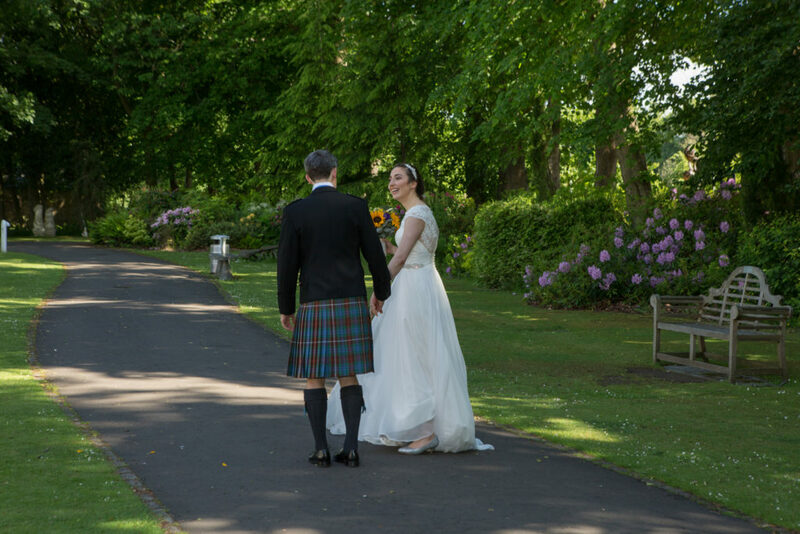 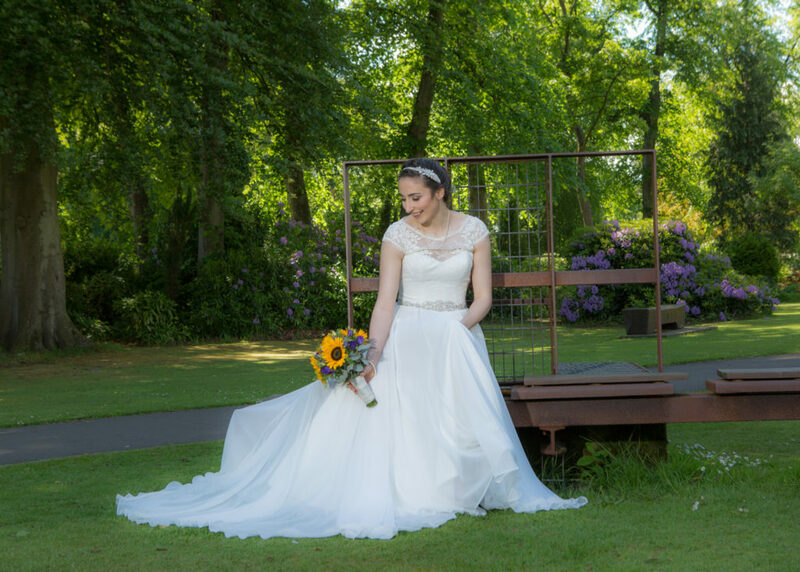 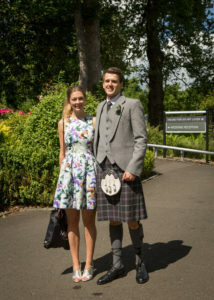 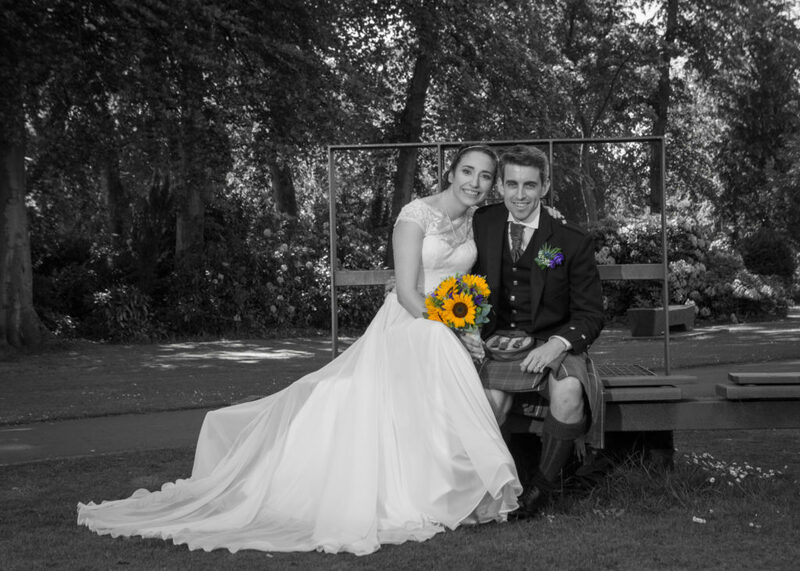 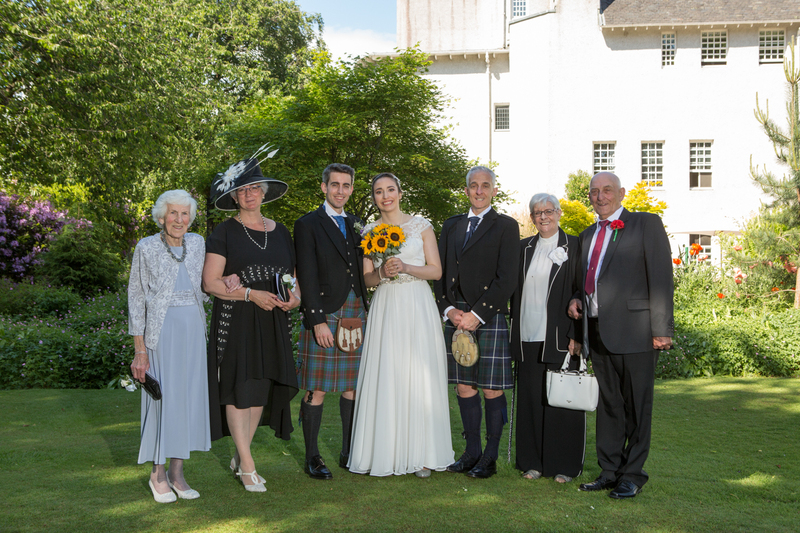 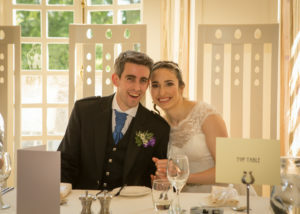 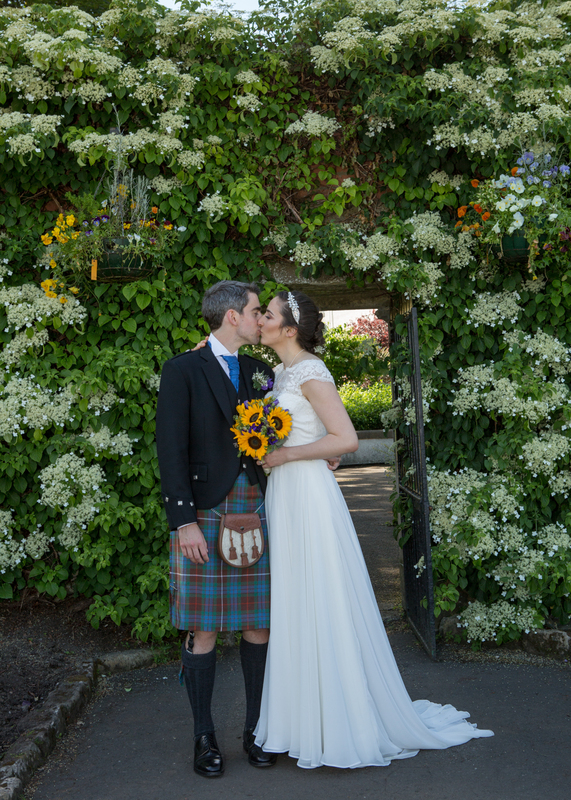 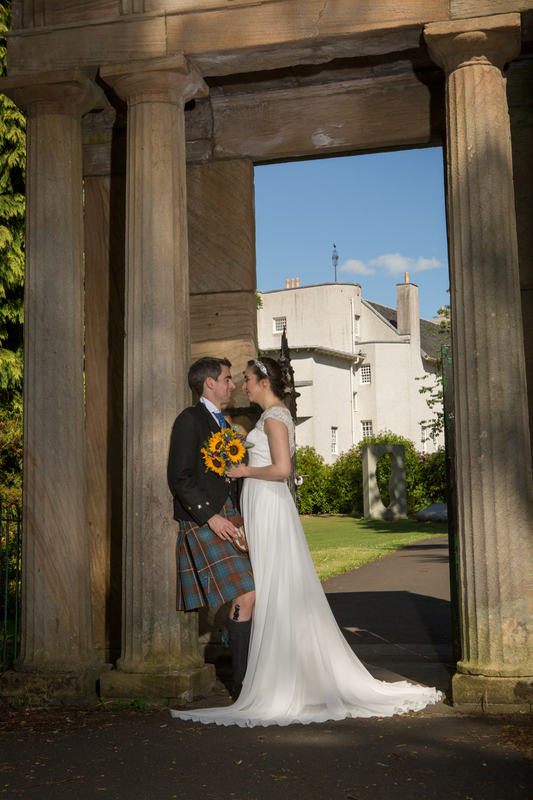 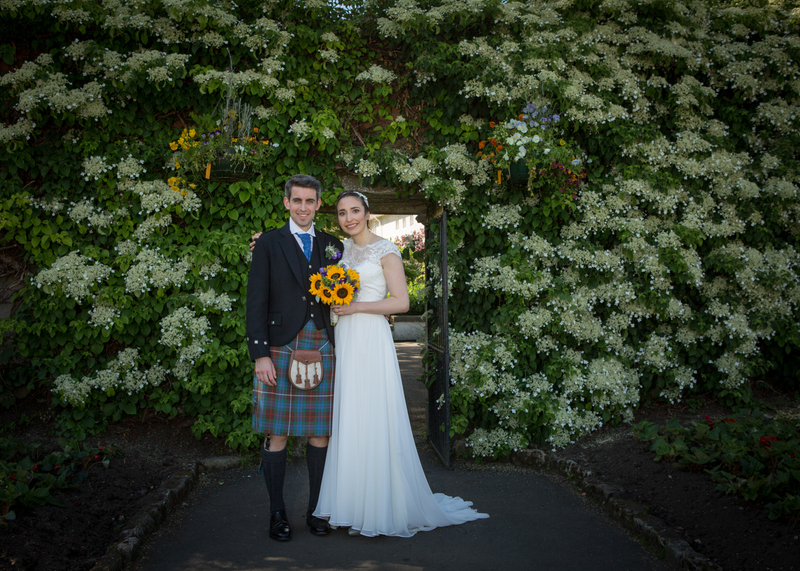 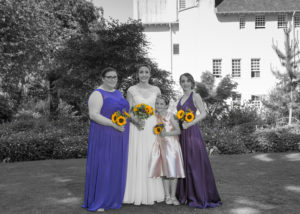 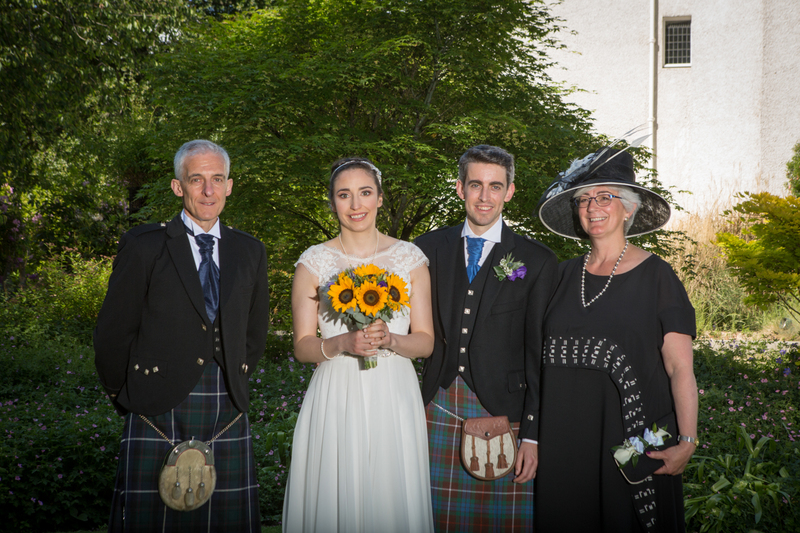 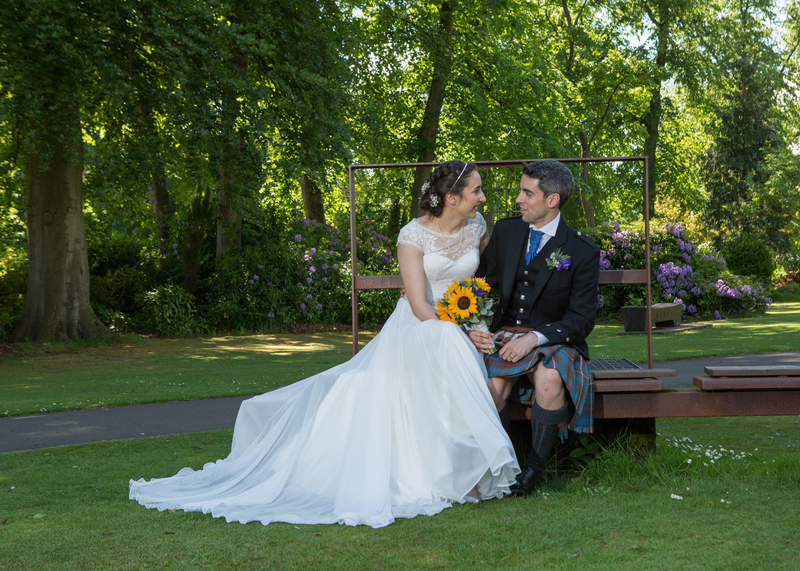 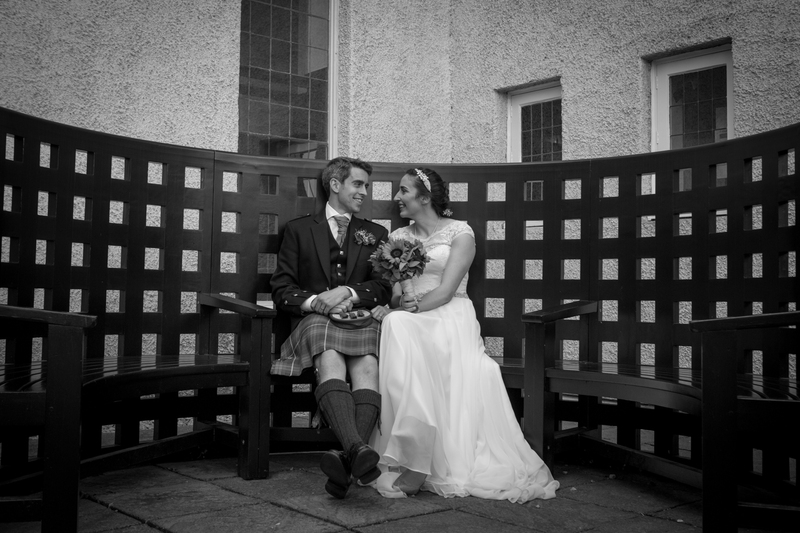 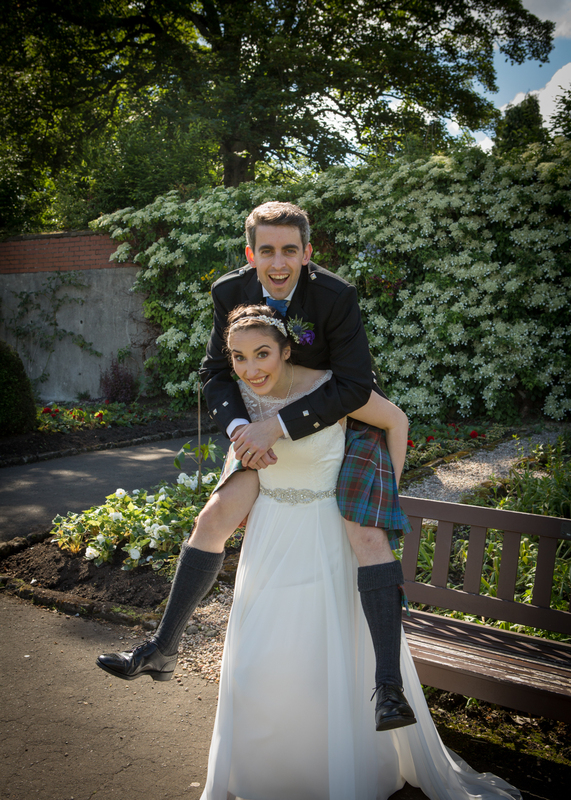 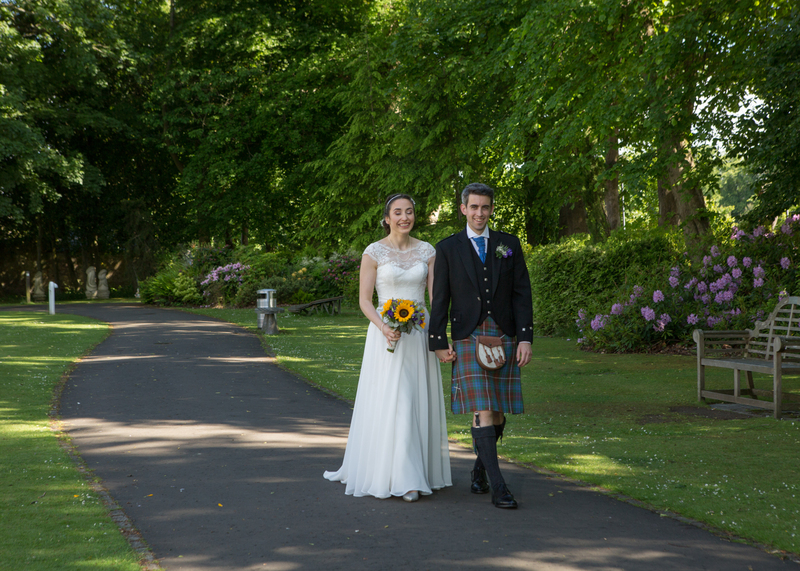 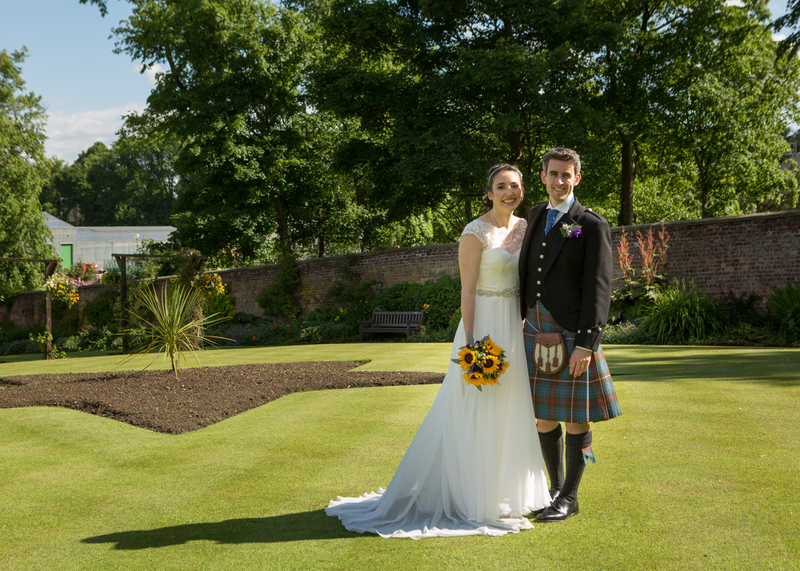 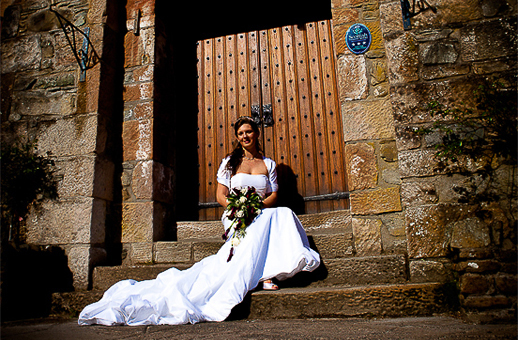 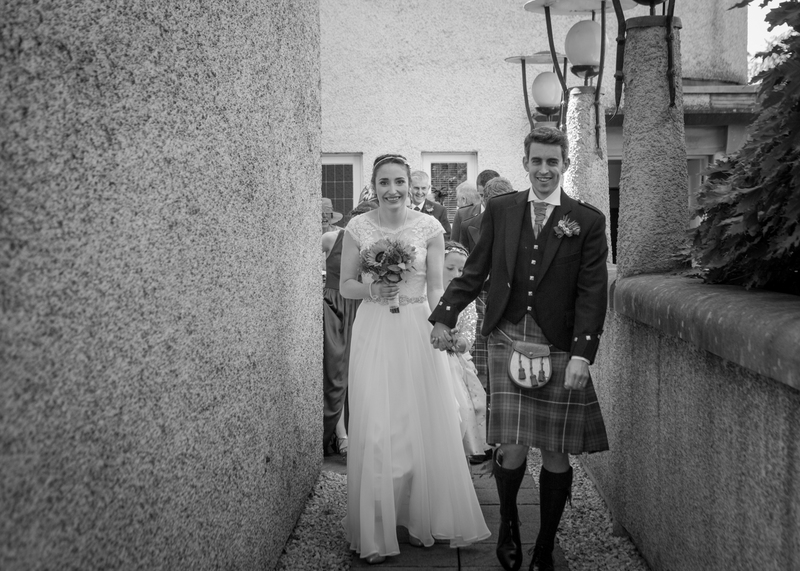 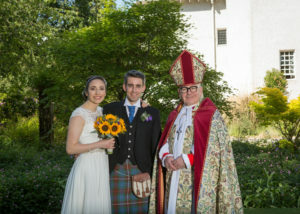 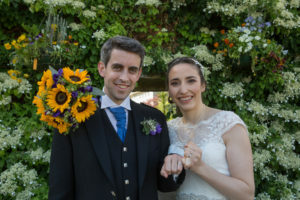 Ashley and Finlay booked the walled garden next to the venue for photographs which can be beautiful in good weather. 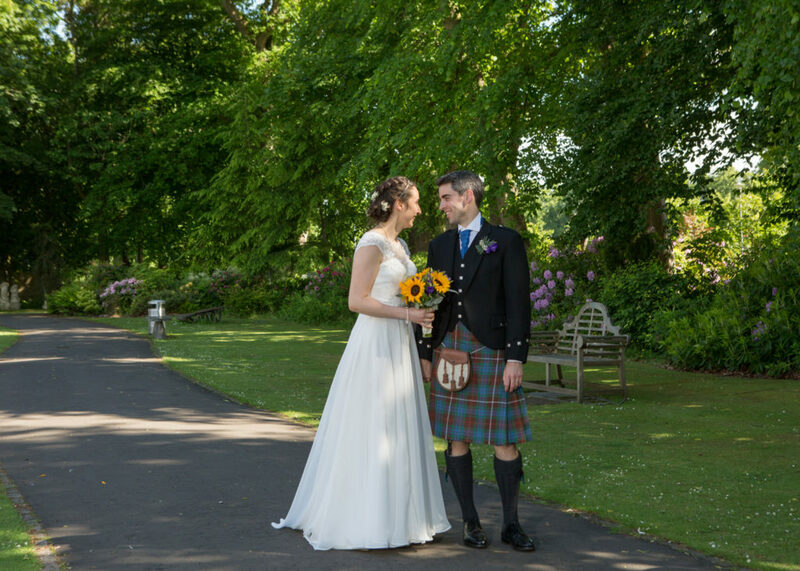 I spent a bit of time with the couple getting some nice intermit but natural shots, working our way thought the grounds down to the gates at the bottom of the grounds. 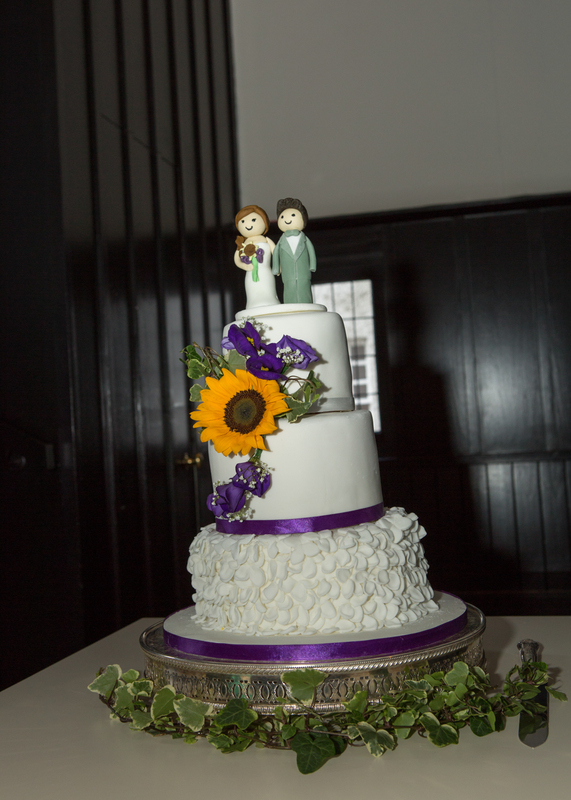 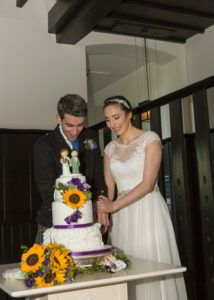 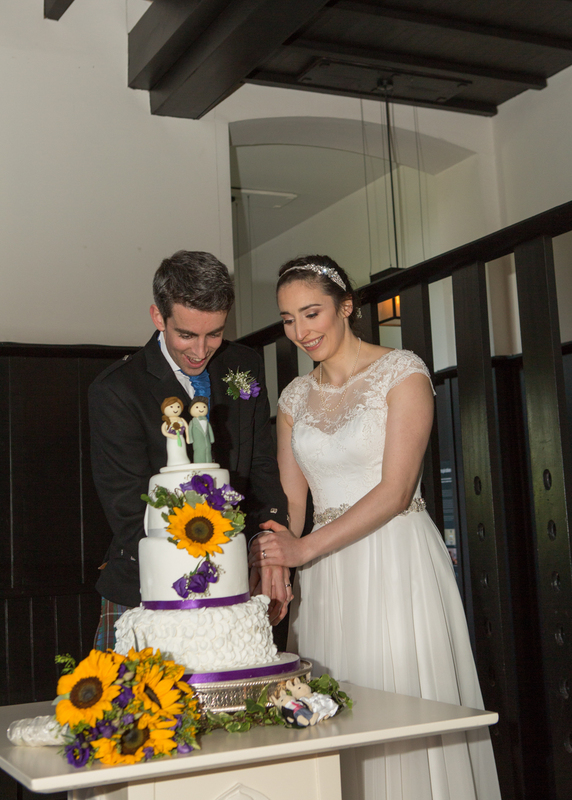 Before we knew, it was time to head back in for the wedding breakfast, cutting of the cake and speeches. 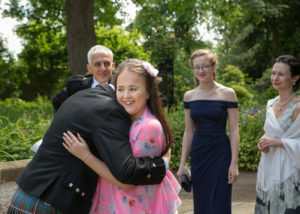 Normally I stay for the arrival of the evening guests and the first dance, but on this occasion I only stayed up to the speeches, so it was an early finish for me. 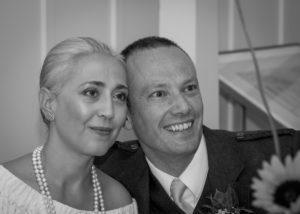 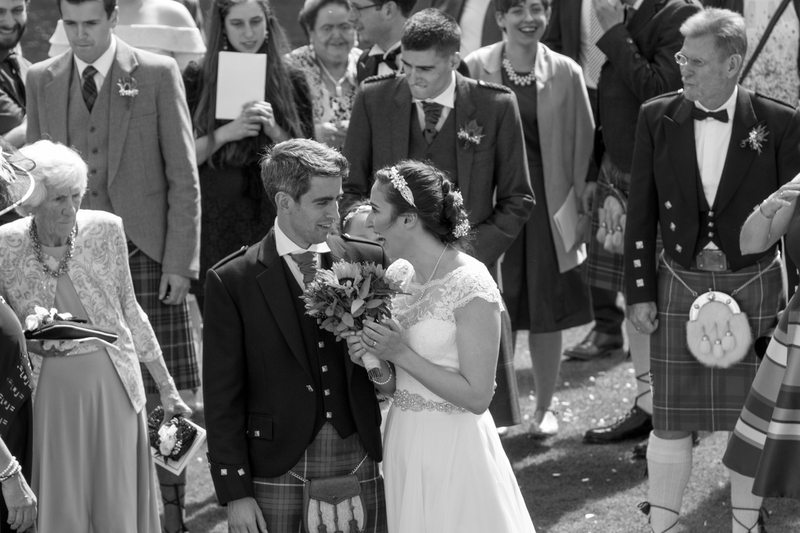 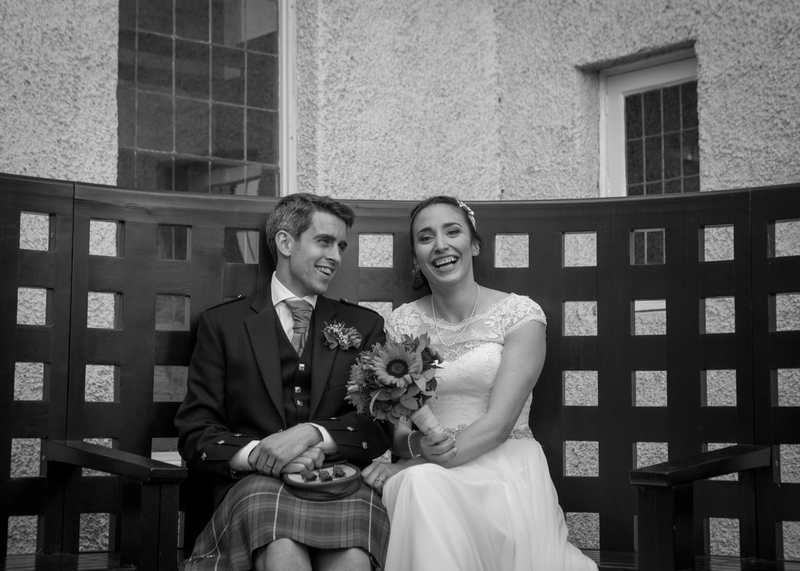 I offer a total wedding photography package, from pre-wedding consultations and offering a totally customisable service, online gallery, to a wide range of storybook albums. 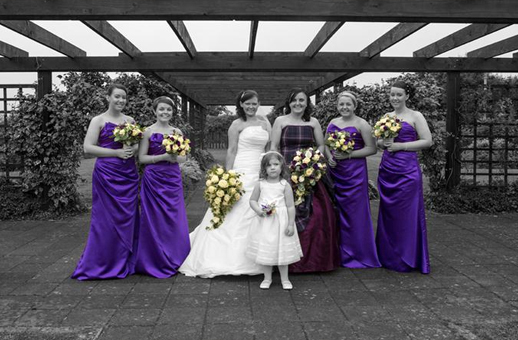 Your wee one has just arrived, they will never be this tiny again! 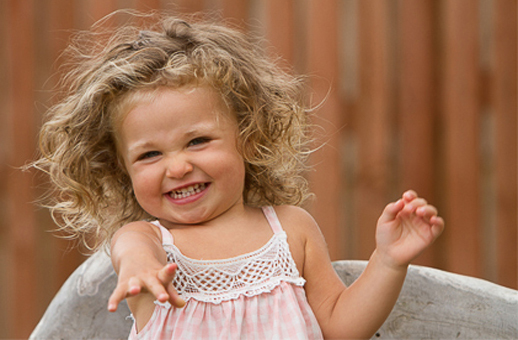 What best time to start a photographic record from the small and sleepy tots to the cheeky little monkeys. 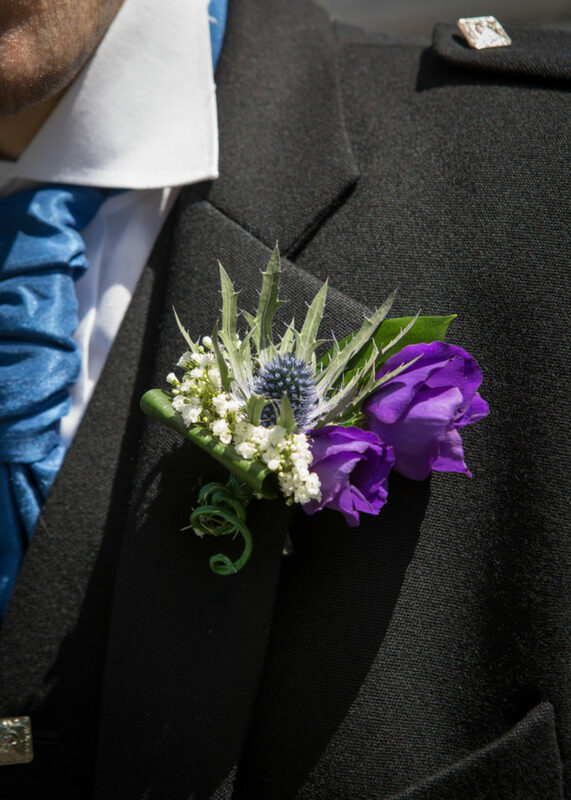 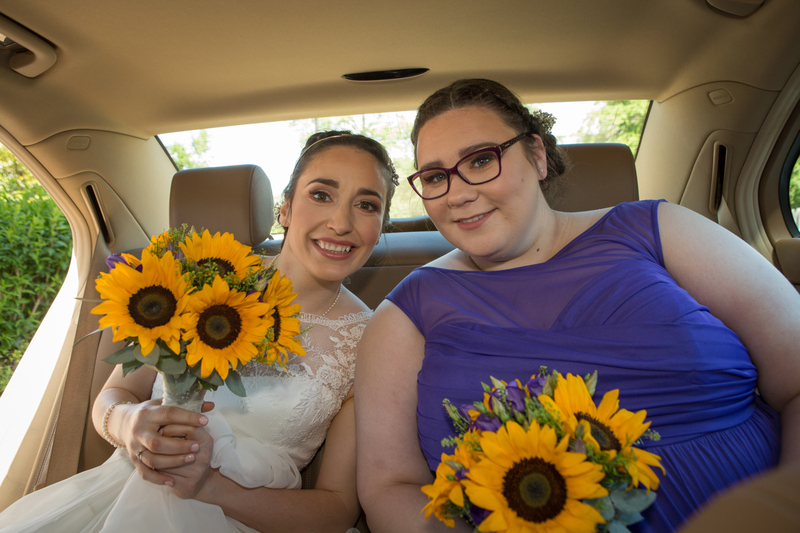 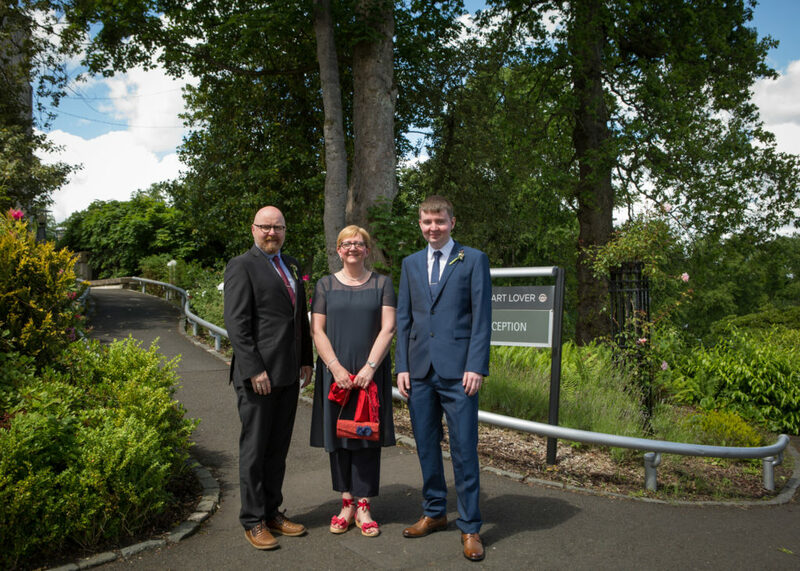 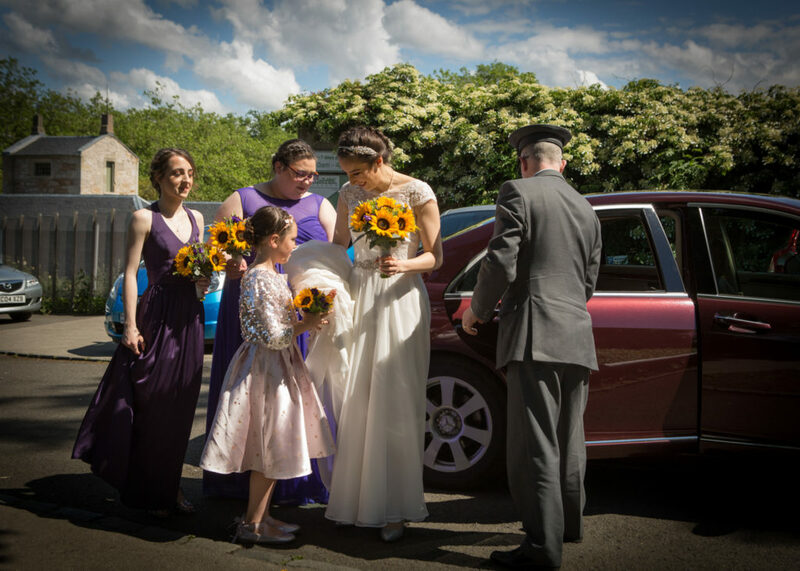 Offering a professional service for brides & grooms, tailoring the needs for gay & lesbian couples when registering their love for each other in a civil partnership ceremony. Copyright © 2019 Gary Davidson Photography. Created by: Unitel Direct.